Ten Elements of a Winning Print Ad! 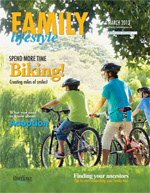 We are very excited to be publishing our first edition of Family Lifestyle magazine in March. Based on reader and advertiser feedback we have created the latest in our series of Lifestyle magazines to add to the already successful Healthy Lifestyle and Senior Lifestyle magazines which were launched in 2012. This full color glossy magazine will be sent to our entire list of subscribers as well as being available at hundreds of locations throughout the region. The publicantion will also be available as a e-Magazine on all RiverTown newspaper websites. The focus of this magazine will be Family. The content will include stories about health issues, entertainment and activity opportunities, upcoming events, and more. Be part of our premier edition of Family Lifestyle. Call your Account Executive today or call me at 651-319-4510 for more information. We appreciate your interest in RiverTown Multimedia and to say ‘Thank You’ we offer exclusive opportunities to you just for being one of our newsletter subscribers. In Google’s May 2012 report titled “Understanding the Mobile Consumer”, the study finds that smartphone penetration in the United States has risen to 44% of the population. The study also notes that 66% access the Internet every day on their smartphone and most never leave home without it. As a business in this fast paced mobile world, savvy business owners need to keep up to date with the trends and make sure they are marketing themselves to this growing audience. 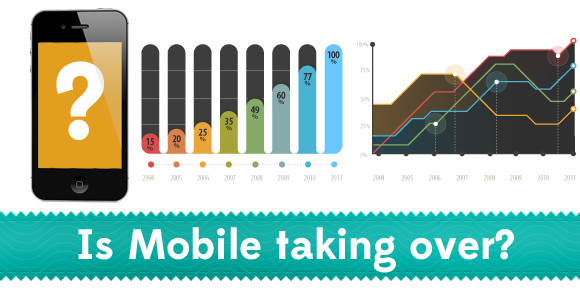 We found an infographic that highlights the current state of the mobile web. Save $30 off the home subscription price. 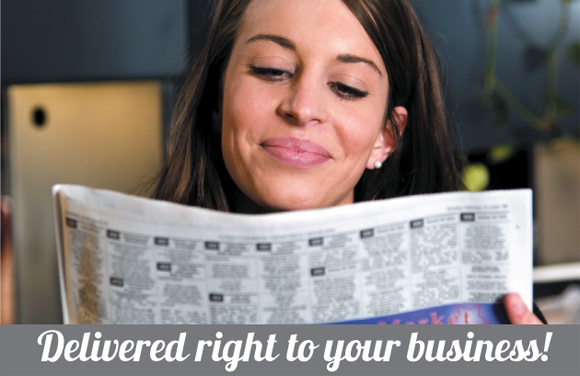 Call 1-800-284-3402 and mention the Business Subscription special to start your subscription today. Unlimited number of subscriptions delivered to business address per offer. How do we separate the ad from the surrounding type?—with a border. Borders should complement the look that you are developing with your ad and should never be the most prominent part of your ad. Straightforward and simple is best. Ad legend David Ogilvy stated once that “The headline is a key part of the sales message; no matter how well the ad is presented, it can’t succeed if it is not read. If your headline does not include a selling message, you may be wasting 80 percent of your dollars.” Following the headline, you’ll have subheads that either clarify or amplify the thought in the headline. Subheads should be handled in much the same way as headlines, but are visually weighted somewhere between the body copy and the heading. A highly effective way to draw the reader’s attention to an ad is with the illustration. Studies have shown that an ad with an illustration that takes up 50 percent or more of the ad space increases readership by as much as 37 percent. Price is an important (and often dominant) element in a layout. Many local advertisers build their ads around the price. You can accent price in several ways: (1) as part of the heading, (2) the core the ad is built around, (3) preceding the copy, and (4) in the text space. Use as much white space as you can afford to use. It minimizes distraction and draws attention to what matters most. Body copy expands benefits offered in the headline. The power of well written advertising copy is proven by the billions of dollars of sales directly resulted from great newspaper advertising. Benefits should be written as though you were making friendly, personal conversation. The signature is often a logotype. Though often used synonymously with logo, signature means the name of the advertiser in any form, and unlike the logo, may change form from one ad to the next. Remember not to let the signature overpower other important aspects. 8. The one second test. The one second test is a way of determining whether a reader can tell at a glance what the advertiser is selling. You should be able to look at a layout for a second, then close your eyes and recall its sales message. If you didn’t get the message, you need to improve the layout. Another factor that affects eye appeal is concentration, grouping your selling points into display headings and text masses. Try to achieve contrast in layout by effective use of different size type, bold type and color. If you can, try to fit color into your advertising budget. Introducing color increases impact. Some ads are more visually appealing than others. The difference is in creativity. The best and most creative ads are simple, have one key focal point, and provide a simple easy-to-grasp sequence of information. But if the artistic presentation isn’t appealing to the eye, readers won’t stop to notice.